1. 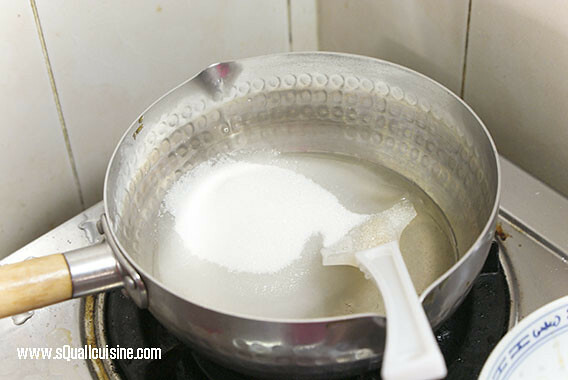 Combine water, sugar, maltose and salt in pot; bring to a boil over medium heat to 135℃~138℃, remove from heat. 2. 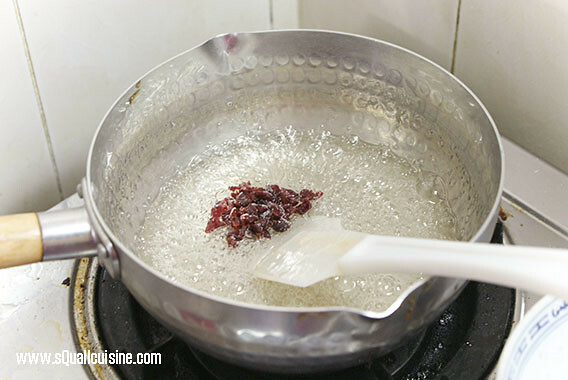 Stir in dried cranberries, fruits essence and food colouring in, stir to mix well. 3. 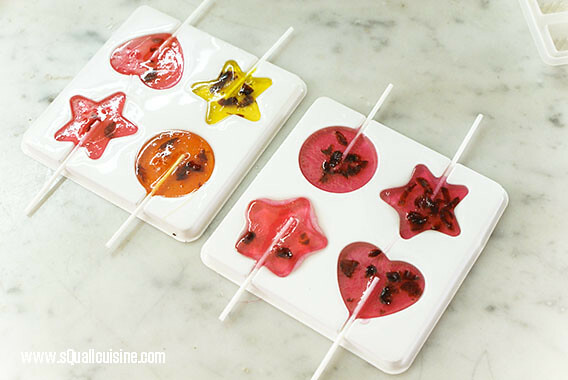 Pour mixture into moulds until half full, place a candy stick on, and fill the moulds with the remaining mixture, leave to set and done. 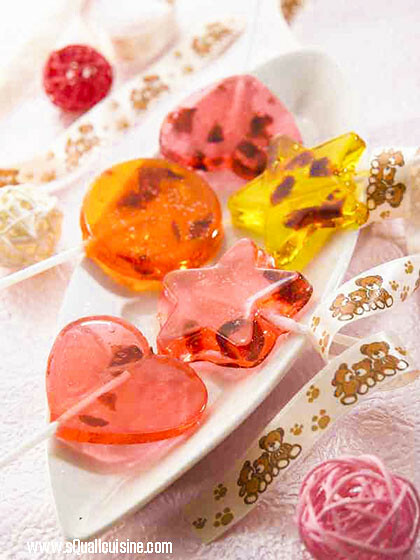 This entry was posted in 甜點 Dessert on February 10, 2014 by admin.